Word Association Experiment. 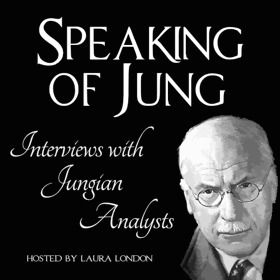 A test devised by Jung to show the reality and autonomy of unconscious complexes. The Word Association Experiment consists of a list of one hundred words, to which one is asked to give an immediate association. The person conducting the experiment measures the delay in response with a stop watch. This is repeated a second time, noting any different responses. Finally the subject is asked for comments on those words to which there were a longer-than-average response time, a merely mechanical response, or a different association on the second run-through; all these are marked by the questioner as “complex indicators” and then discussed with the subject. The result is a “map” of the personal complexes, valuable both for self-understanding and in recognizing disruptive factors that commonly bedevil relationships.